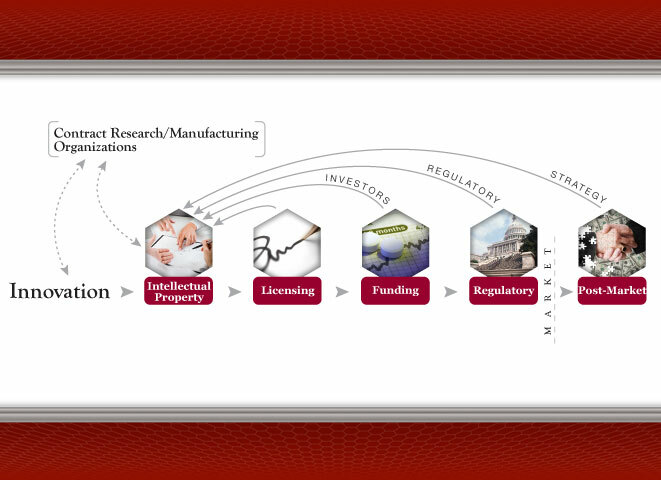 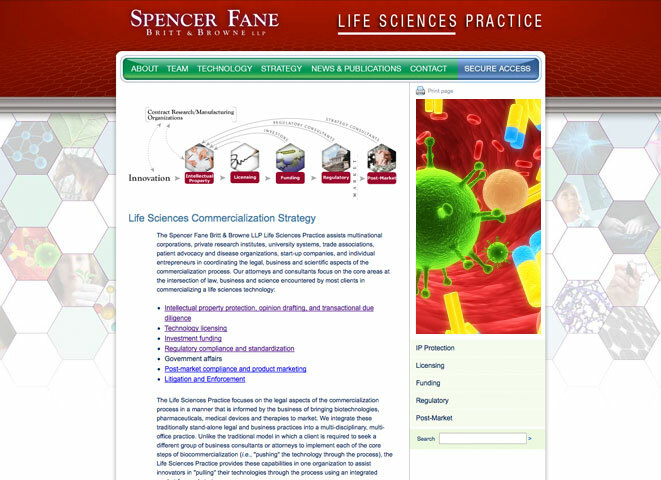 Rose Design created a polished, easily navigated website with a technology-driven look for a new law firm specializing in patents and intellectual property in the field of biotechnology. 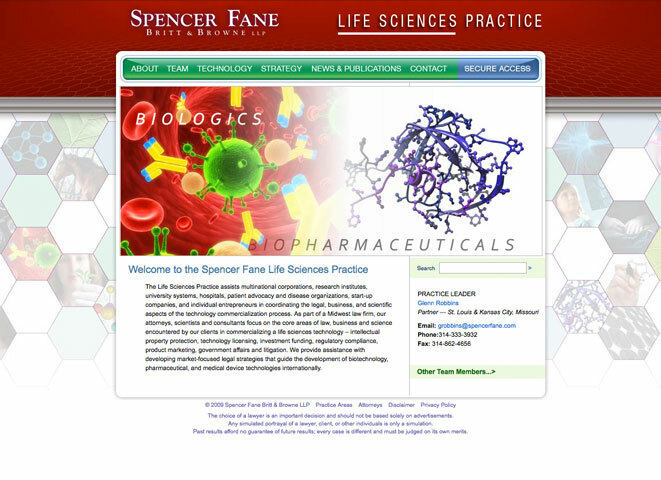 We developed the entire site, which included a quick capabilities overview Flash inset and dynamic dropdown menus coupled with section sub-navigation in a side bar to aid site navigation. 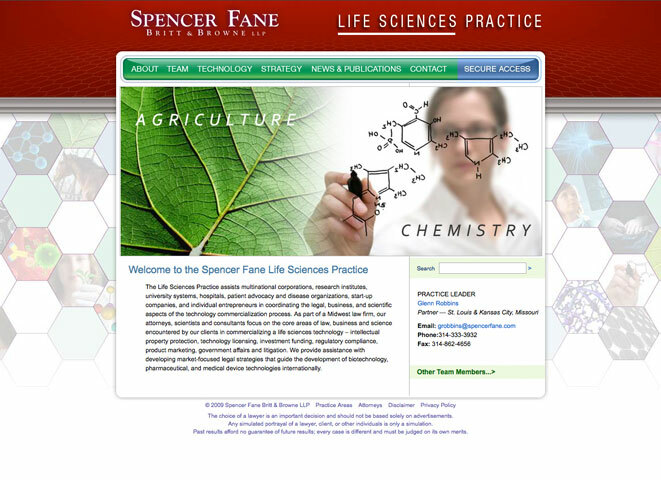 Spencer Fane Britt & Browne LLP is a law firm headquarted in St. Louis and Kansas City, Missouri.